With over 20 years of experience in air conditioning installation in the Salt Lake City area and a great variety of products to choose from, CW Heating & Air is the first choice in home comfort. 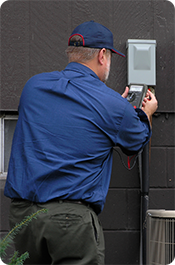 We install Day&Night® air conditioners everywhere in the Salt Lake City, Utah area and throughout the Wasatch Front. Give us a call and we'll help you make the choice that's right for your home, your budget and your family's comfort! We are an official Day&Night® dealer. 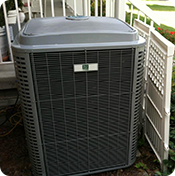 Day&Night® has a full line of air conditioners and fan coils, and their units are backed by exceptional warranties. 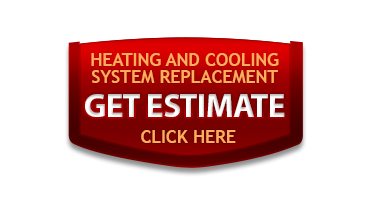 CW Heating & Air has over 20 years experience and all of our technicians are professionally trained. We arrive on time and we can install most jobs within 1 day of your order. We are Salt Lake City's leading air conditioning repair company, and we promise to be there for you when you need us most! Air conditioner breakdowns are unexpected, and they usually occur at the most inconvenient time. The next time your air conditioner breaks down on you give CW Heating & Air a call and take advantage of our 24 hour emergency air conditioning repair services. Contact CW Heating & Air now to restore comfort today! Preparing your air conditioner for summer is as simple as scheduling yearly maintenance with CW Heating & Air. 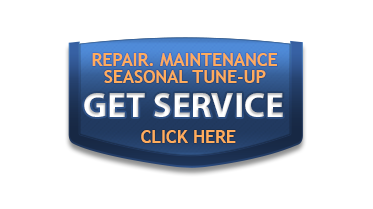 Prevent unexpected breakdowns and save money on your cooling bills by calling us today! Looking for a way to save on your energy costs all year round? 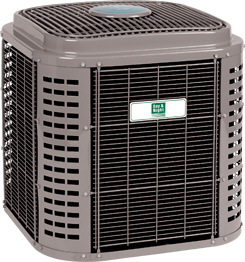 Have CW Heating & Air add a Day&Night® heat pump to your heating and air conditioning system. Heat pumps allow you to minimize the use of the central furnace and air conditioner while maintaining comfort within the home, and Day&Night® delivers units that are persistently reliable and exceptionally quiet.